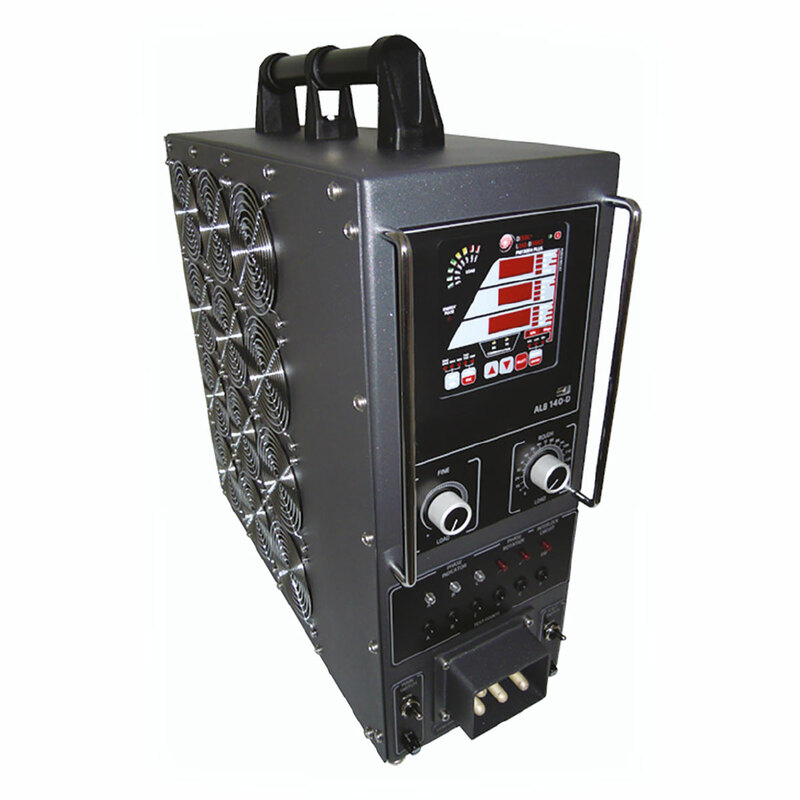 Priceless Aviation provide a range of portable resistive load banks for civil and military aviation. Our 400Hz digital load banks provide a contained, organised and fully controllable load, with the highest quality components. Easy to read 3-row (2×4 characters + 1×5 characters) bright LED display, adjustable update time and brightness. Auto-scroll option with adjustable page exposition time; auto-return to a default page. LED bar graph showing percent load with respect to user. Definable nominal load current Event and Data recording. Non-volatile memory for long term event and data recording. Event recorder for logging internal diagnostic events and setup changes. Two data recorders, programmable data logs on a periodic basis; automatic daily energy and maximum demand profile log. Nominal voltage range of 0-690V L-L.
One communication port RS485, protocol: ASCII, improved MODBUS and DNP 3.0 Level 2. Standard THD and individual Harmonics to 40 for Voltages and Currents. TDD and K-Factor for Currents. Energy (Import/Export) – kWh, kVah, kvarh and Demand (Max, Accum, Sliding, Projected). Harmonic Measurements- synthesised voltage and current waveforms (via PAS software).